This site is where you'll learn how to do all kinds of random things, save money, get entertainment recommendations, and whatever else I decide to serve up. 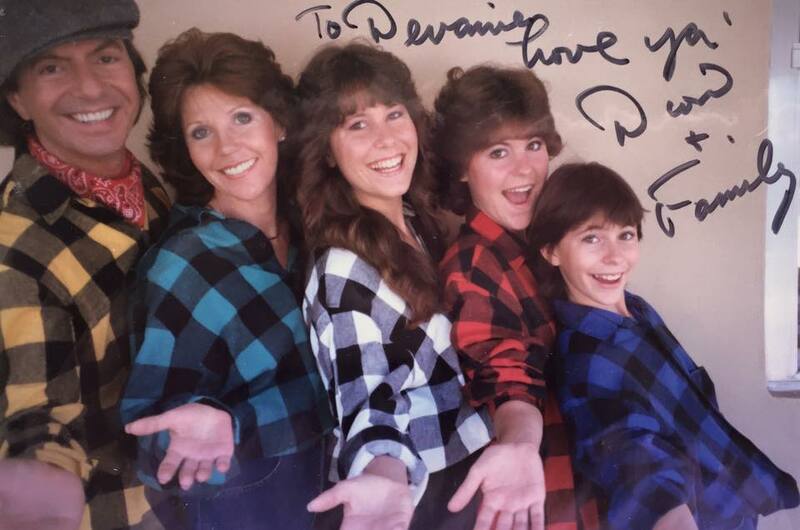 I’ve been going through my Dion DiMucci scrapbook from the 1980s and there are some real gems! If you’d like to see what’s up with my fiction-writing, you can learn more about my character-driven romances and related pursuits at Devanie.net. Thanks! Three years I’ve tried to do the Project Life layout-a-week scrapbooking project, and three years I’ve made it a couple of months before getting hopelessly behind and giving up. Usually, it’s been the photo editing process that has held me up, as I would prefer to use fun digital overlays by Ali Edwards and other cool stuff. However, function is winning out over form in 2013 and I’m shifting to an almost-entirely iPhone-based approach to my Project Life photo flow. 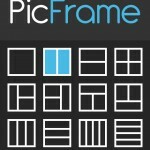 First, you’ll need to download the PicFrame app for iPhone for 99 cents. I’m sure there are free alternatives that would work. Maybe InstaCollage. But I haven’t tested them out and I really liked the PicFrame tutorial I saw from the My Sister’s Suitcase blog. A standard size for the very popular Design A Project Life page protectors (by Becky Higgins) is the 2-by-3 wallet size. 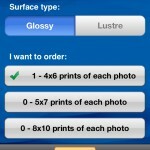 To print two on a single 4-by-6 sheet, open PicFrame and, in the upper right hand corner, change the frame ratio to 3:2. Then select the second frame configuration in the list, as shown. Go to Style at the bottom of your screen and slide the Width bar all the way to the left so there is no border. Then you can tap into each side of the now-gray box to import two photos directly from your iPhone’s camera roll. You can even move the photo around and tap it to select Fx Effects and change each individual photo to black and white or sepia tone. Once you’re happy with it, tap Share and Save the image to your camera roll. 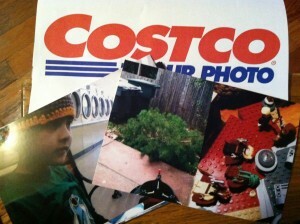 Once you have all your photos selected for the week, you can transfer (upload) them to your Costco account via the Photo Center feature in the free Costco app. Or, order them directly from your iPhone. Any photos you upload from your phone are saved in a folder in your Costco account, and you can upload additional photos from your computer like usual. I have been going through this process each Saturday night and then picking the photos up at my convenient Costco on Sundays. You could, of course, print from home or use another store such as Walgreens or an online service such as Snapfish or Shutterfly. 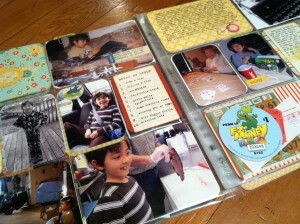 And, of course, if you don’t want to do a paper-based Project Life album, you can always go entirely digital.